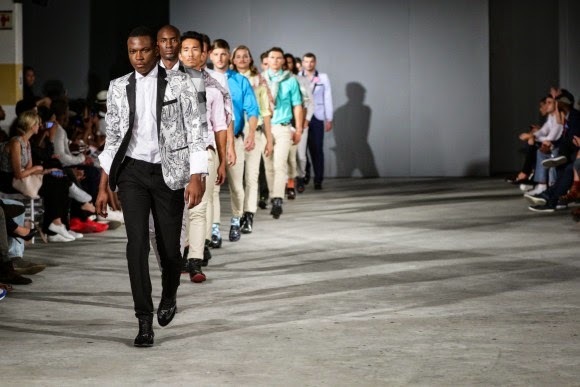 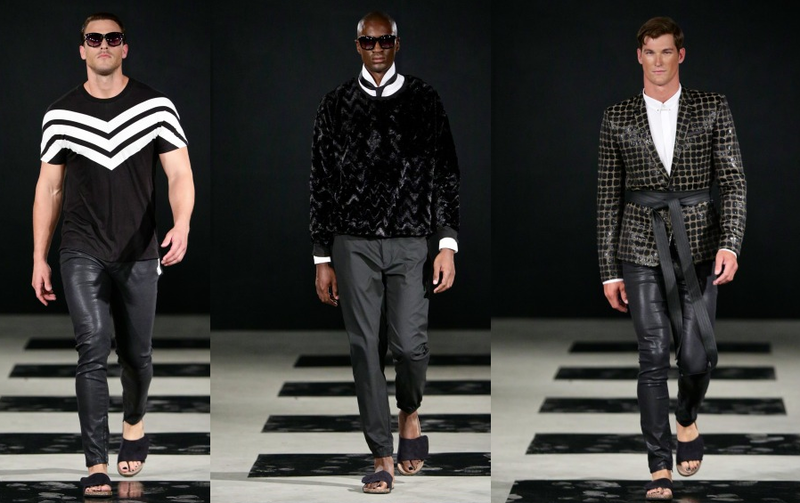 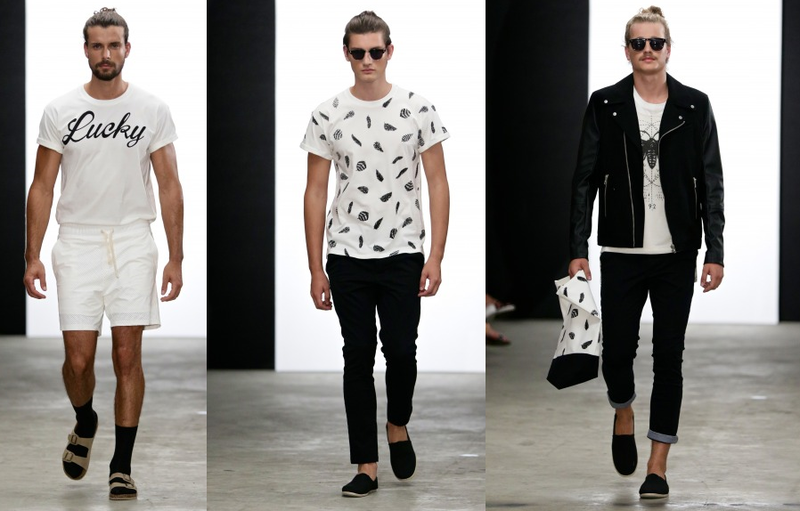 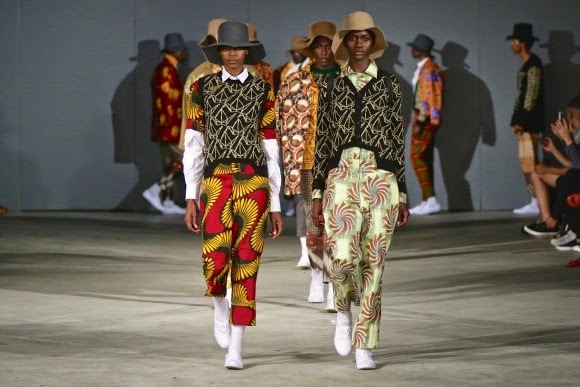 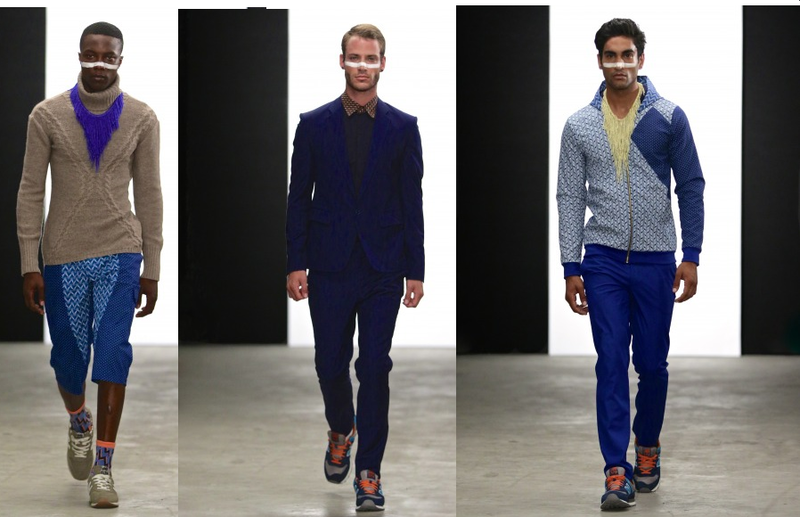 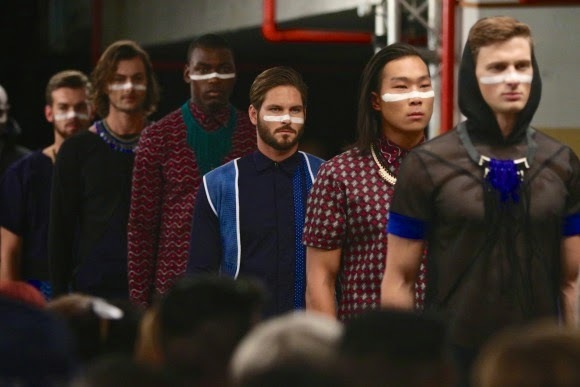 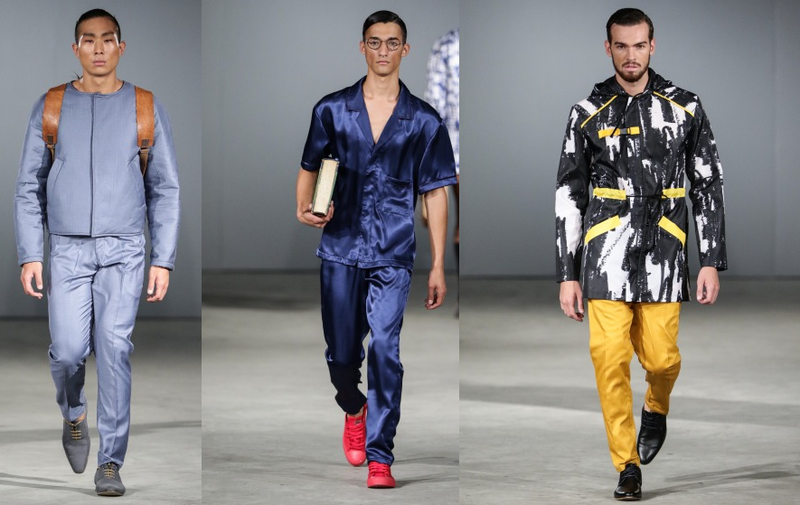 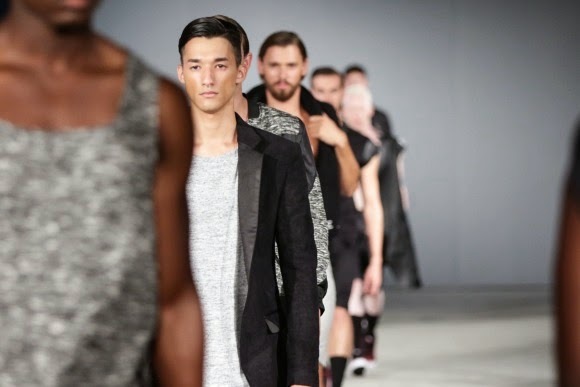 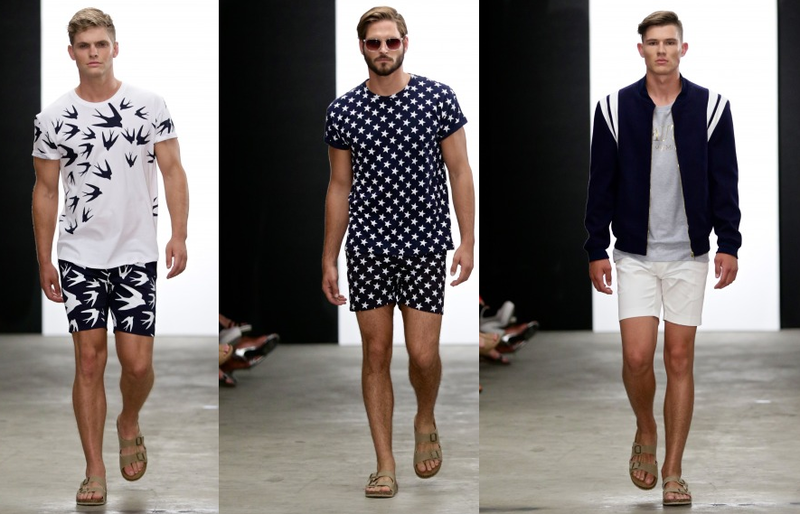 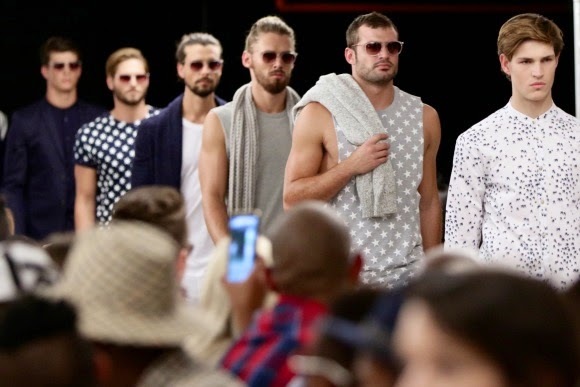 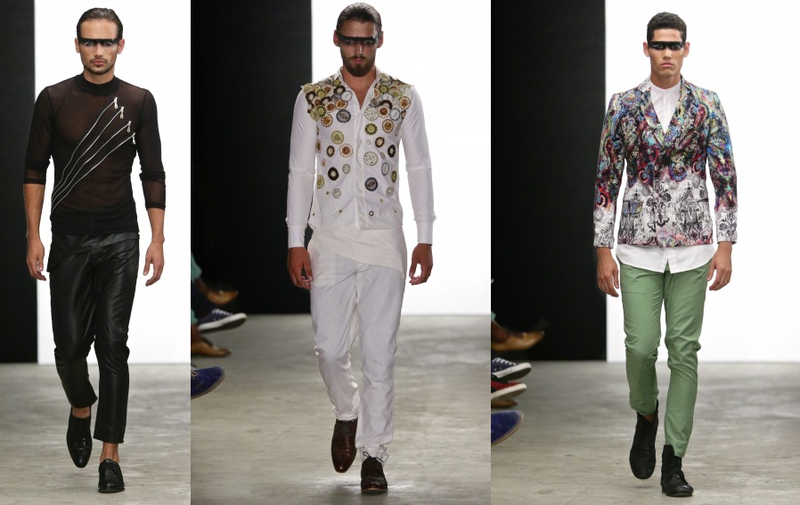 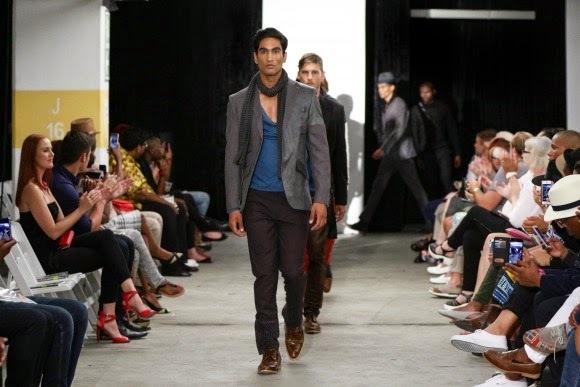 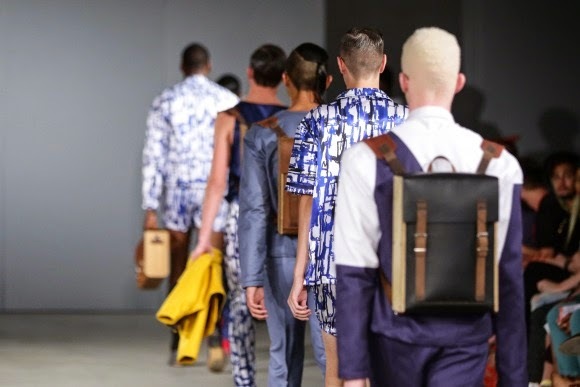 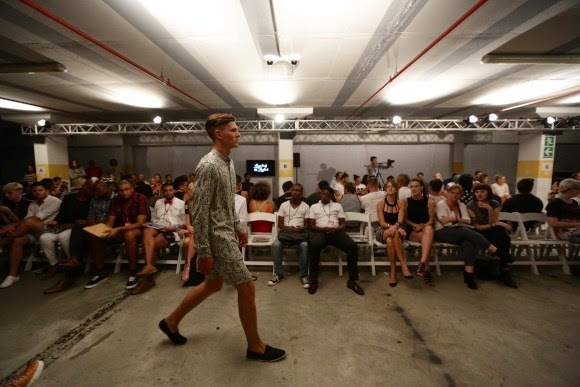 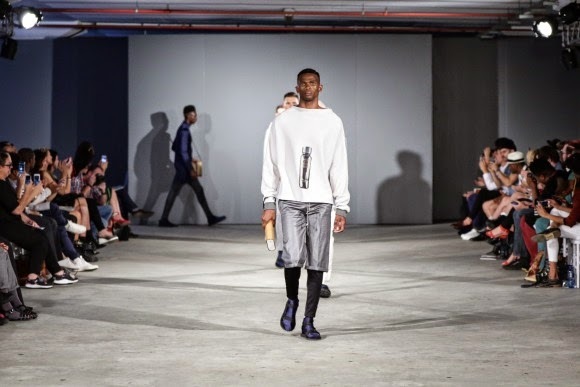 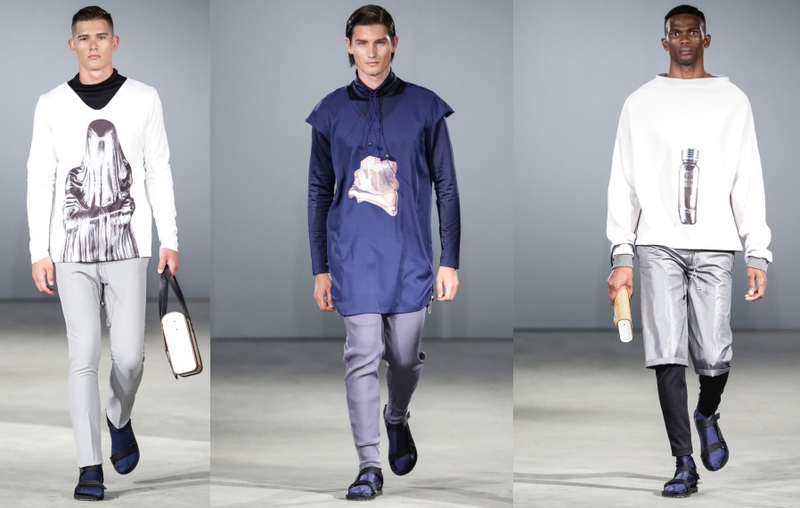 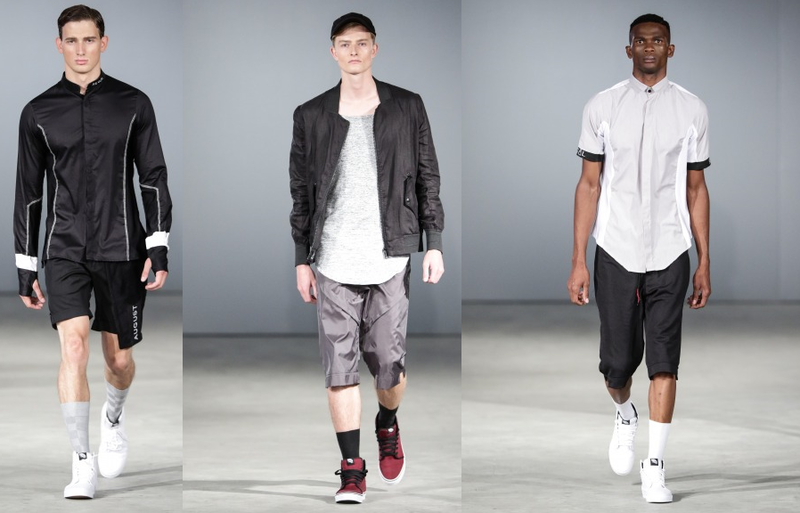 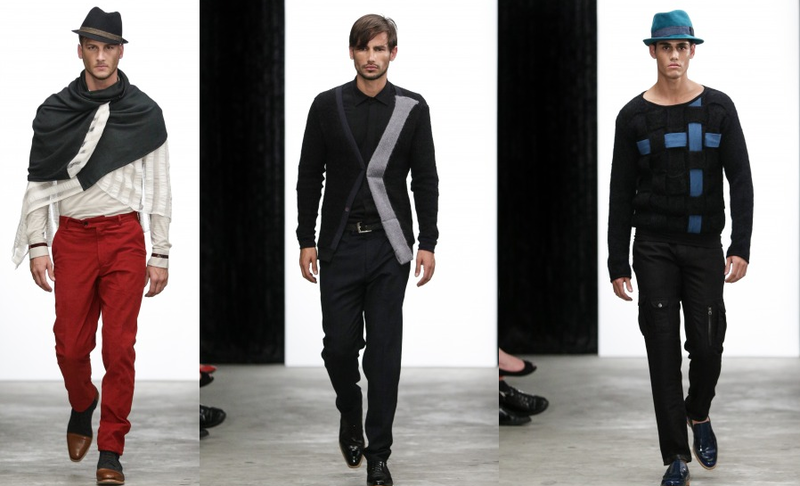 South Africa's first Menswear Week (SAMW) took place from Thursday, 5 to Saturday, 7 February 2015 in Cape Town. 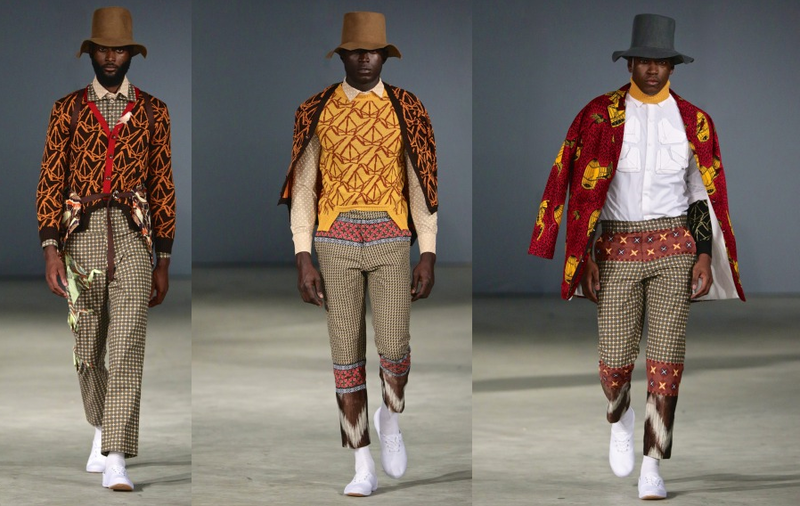 We saw collections from over 25 of the most sought after menswear designers in Africa. 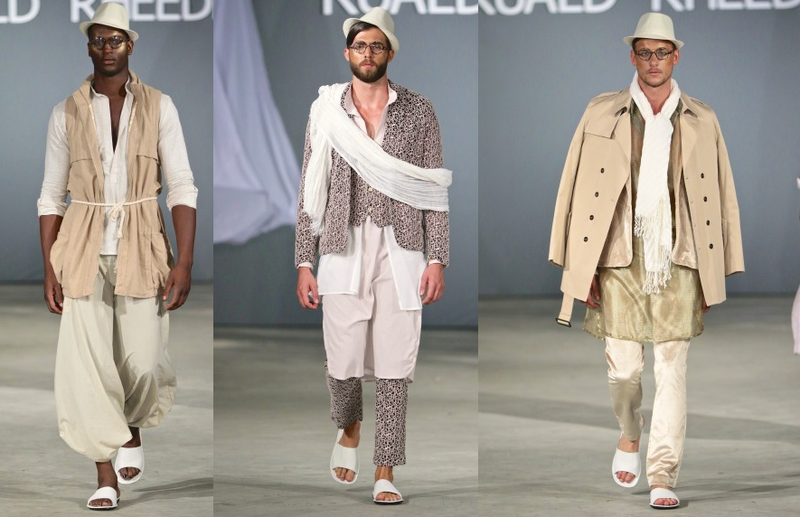 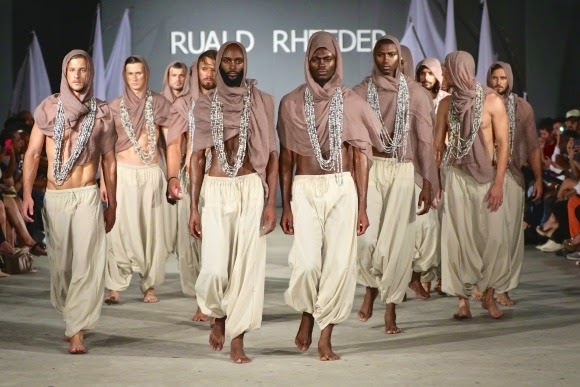 Jenevieve Lyons opened SAMW with a runway show and Ruald Rheeder closed the event with an Arabian inspired collection. 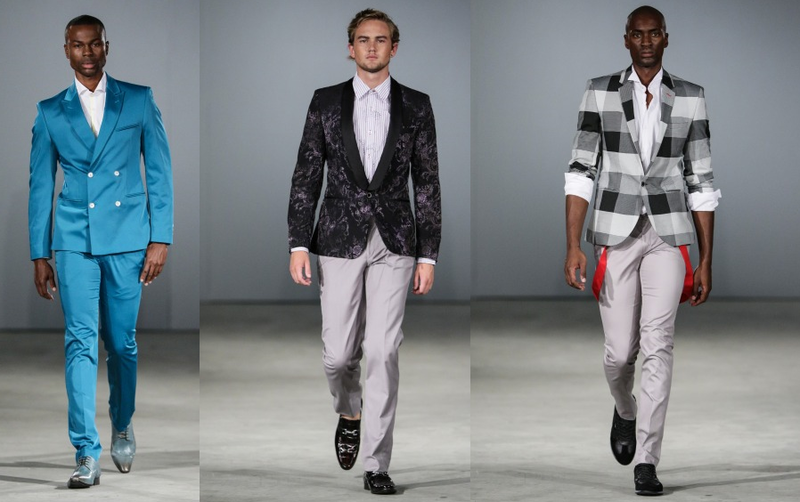 Chu Suwannapha showcased his debut collection and CSquared kept it classy with their dapper suits.